St. Patrick’s Day is a popular holiday in the USA. Growing up if you weren’t wearing green you would get pinched, so even from a young age Americans seem to embrace the holiday. This pinching tradition and few other things are only used in the USA, so be prepared. I worked in Ireland for two months and really enjoyed my time in Dublin while exploring the rest of the country over a few trips. The country lived up to and exceeded my expectations. Unfortunately I wasn’t living there during March for St. Patrick’s Day. But while living in Prague I knew I would make it back for this great holiday. The wonderful thing about living in Europe is that flights are so cheap, I booked a flight via Skyscanner for about $80 round trip. 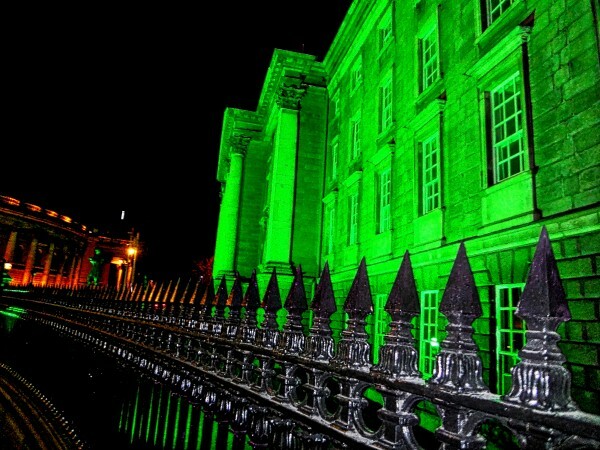 This post is about my experience in Ireland and St. Patrick’s day with a few suggestions I picked up while living there. Here are 15 Travel Tips for Ireland. Guinness was served in a lot of bars, but don’t expect to see the young crowd downing pints of Guinness. Budweiser is actually more popular to drink on a night out. I mean, you get pretty full after one Guinness so it is understandable. 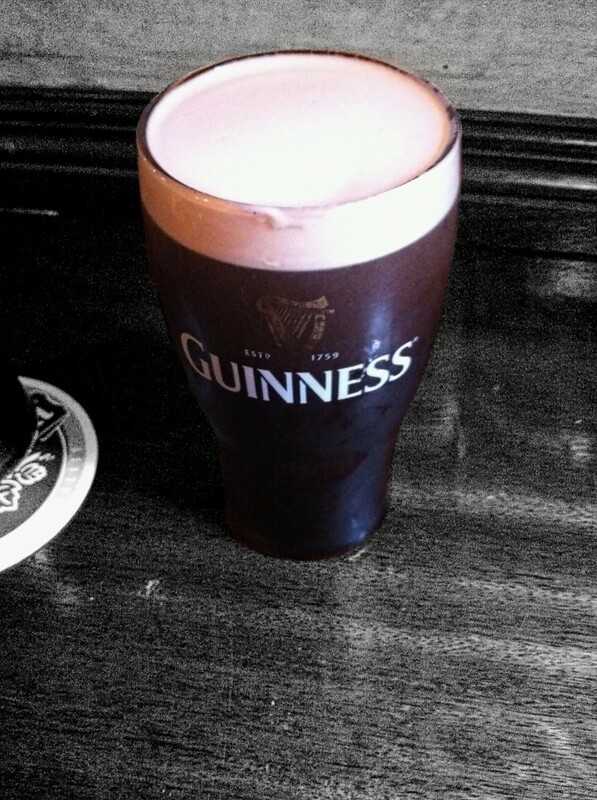 The Guinness does taste better though and definitely visit the Guinness Store House in Dublin. It is St. Paddy’s Day, NOT St. “Patty’s” Day! Patty is short for Patricia or burger meat and Paddy is derived from Pádraig. Irish Car Bombs are like the equivalent of ordering a 9/11 bomb. Irish Car bombs aren’t a drink in Ireland and are tied back to tragic eras of their history. If you are really craving one, they have all the ingredients so just order a shot half Jameson/Baileys then drop it in your Guinness and indulge. Clear out the duty free, Guinness and Jameson are actually more expensive in Ireland because of taxes. Grab a few bottles before heading on the plane. Dublin has some pricey pints and most alcohol is pretty expensive. BUT just because you are 1/10th Irish, doesn’t make you Irish. Feel free to consider yourself whatever you like, it’s great to embrace your heritage because everyone has a different upbringing. I am half Irish, quarter Polish, and a quarter German. We have our Irish family history traced back a few hundred years, but I still consider myself American since that’s where I was born and raised, not Ireland. St. Patrick’s day was full of a sea of green and it was great watching the Parade go through the city center of Dublin. This is one of the highlights during the day. Check the times beforehand and make sure to get there early if you want to see it though. It was super crowded by the time we arrived. 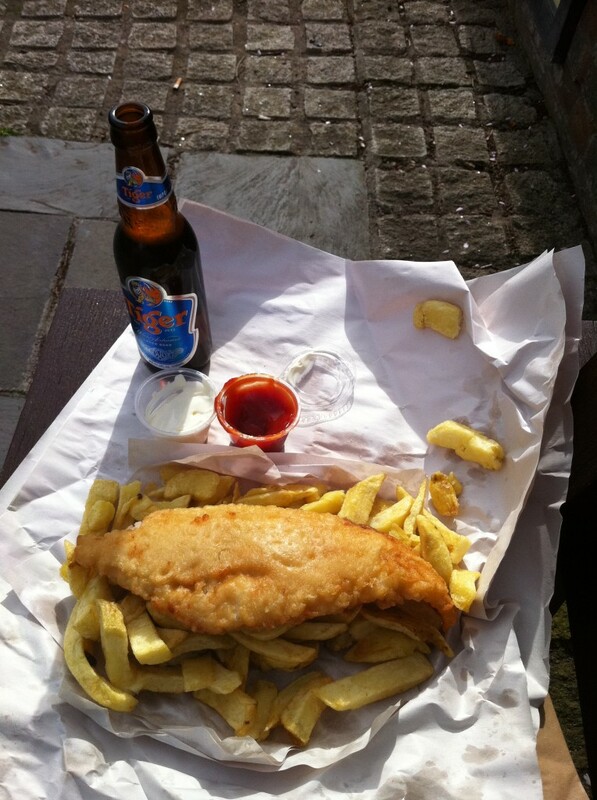 Leo Burdock has the best Fish and Chips on Dublin, at least in my opinion. This place is amazing and it is conveniently situated right next to the Dublin Castle. The tour is pretty nice, but ideally I would just recommend grabbing your Fish and Chips then having a relaxing meal next to the Dublin Castle garden. My Irish friends introduced me to both of these places. They are by far my two favorites! Keep in mind they are more late night, so things might be dead if you show up too early. Dicey Reiley is a inside/outside terraced bar and has a smaller dance floor. Coppers has one level which is all bar and downstairs is a club and dance level. Normally we would head to Diceys first then go to Coppers since it was more of a club vibe. 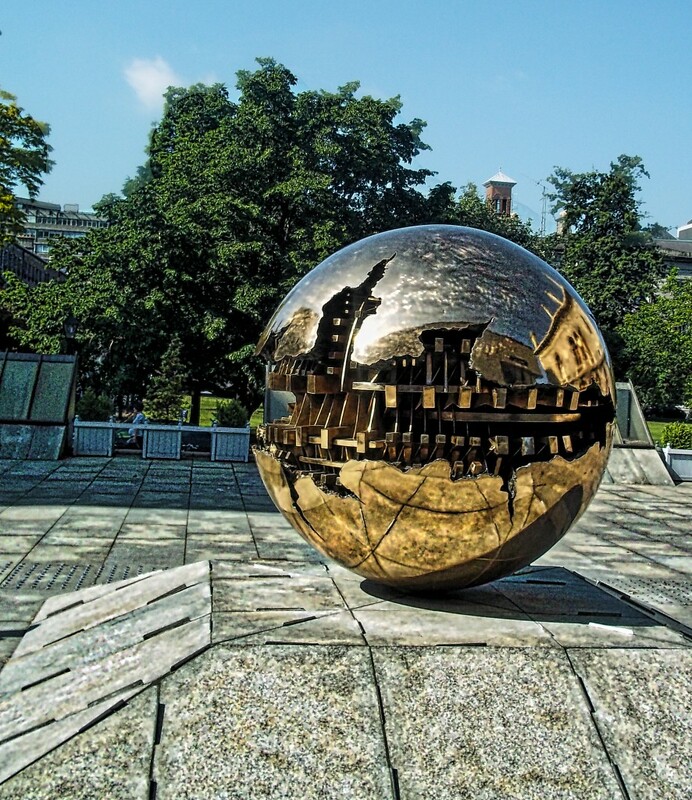 Trinity College has a beautiful historical campus which is worth checking out, it is free to roam through but cost money to go inside the museum. This should go with out saying, but make sure you meet some friendly Irish. The Irish are kind, outgoing and always seemed up for a friendly conversation. The Temple Bar is a nice place to check out and is predominately known as the “tourist spot.” I would recommend heading here at some point just to see if you like it. I personally preferred other areas like Camden street. Dublin is a great city, although to get the full Irish experience you need to leave Dublin. The country is full of some amazing sites. If you are short on time there are plenty of places to visit in a day like Wicklow National Park. 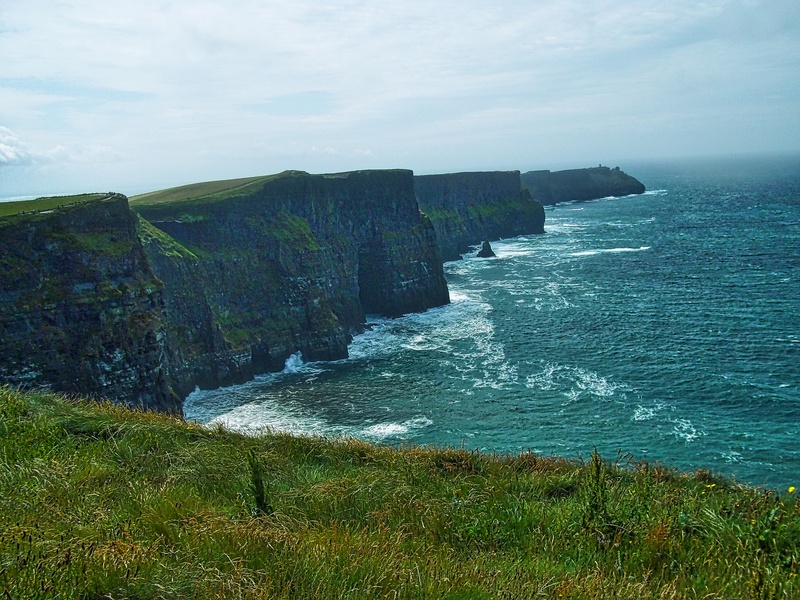 Make sure you head West to see the Cliffs of Moher and spend a few nights in other Irish cities like Galway or Cork. Check out my Travel Resources Page for the best travels sites to start planning your trip to Ireland!